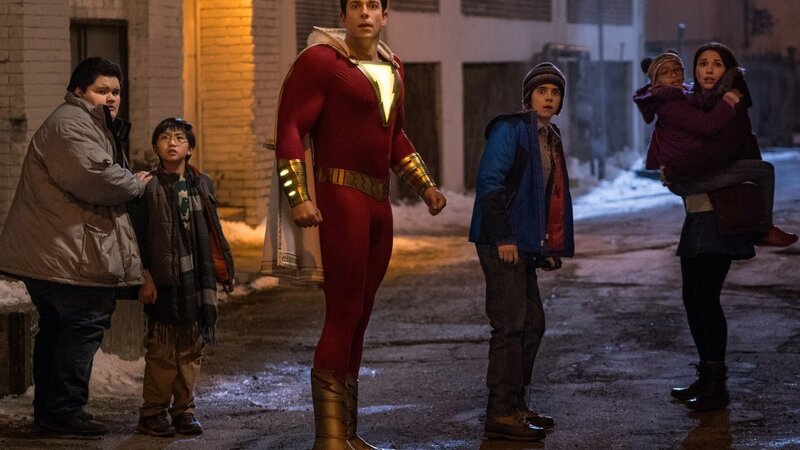 A very smart script–particularly if you are familiar with the decades of source material–that was clear on its intent: to force into being the sweetest, most Harry-Potterish, most inclusive superhero movie ever. Succeeded. My Latest Dispatches From/About Newark (From Me and Two Others)…….